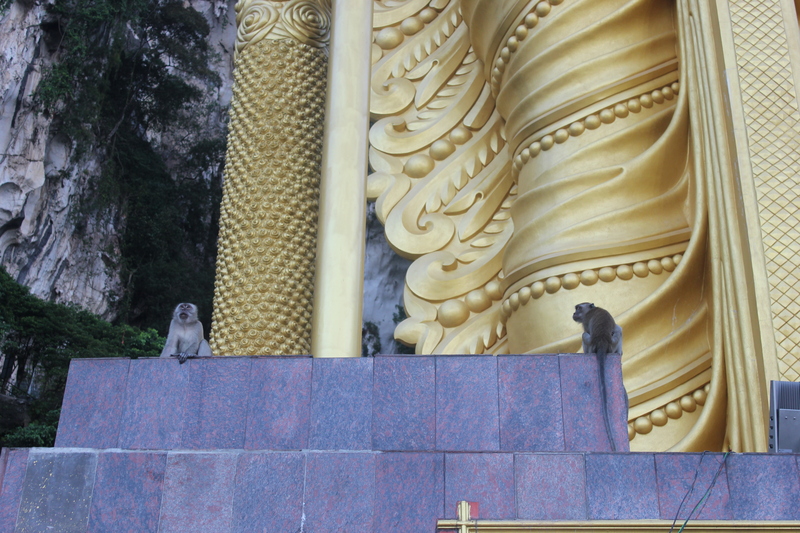 When I visited Kuala Lumpur, Malaysia in January this year, I missed Batu Caves. 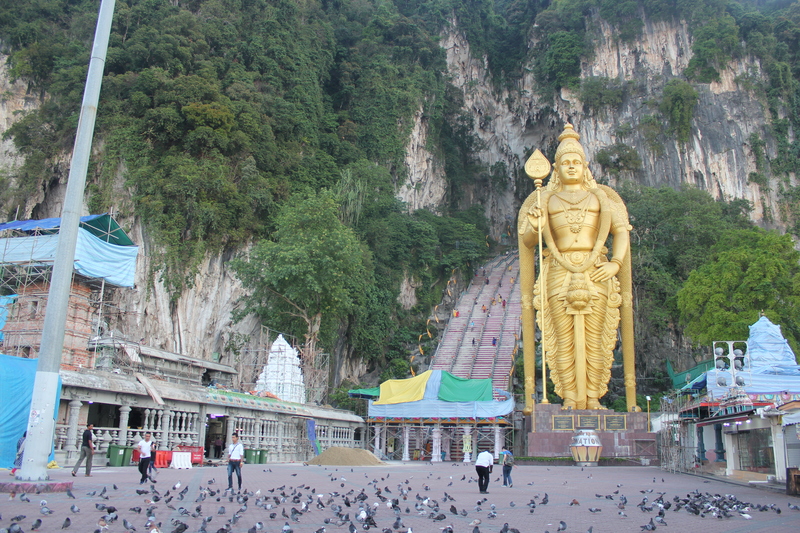 Batu Caves is one of the most popular Hindu Shrines outside India. 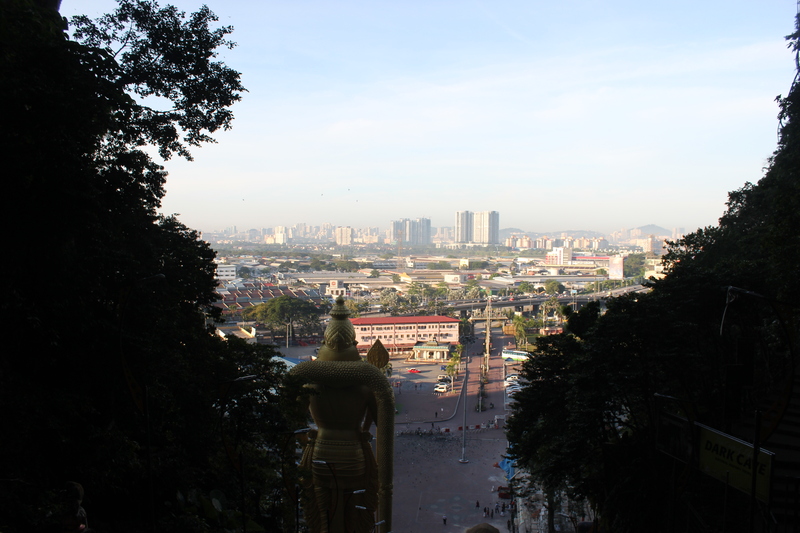 It is located in the northern part of Kuala Lumpur. 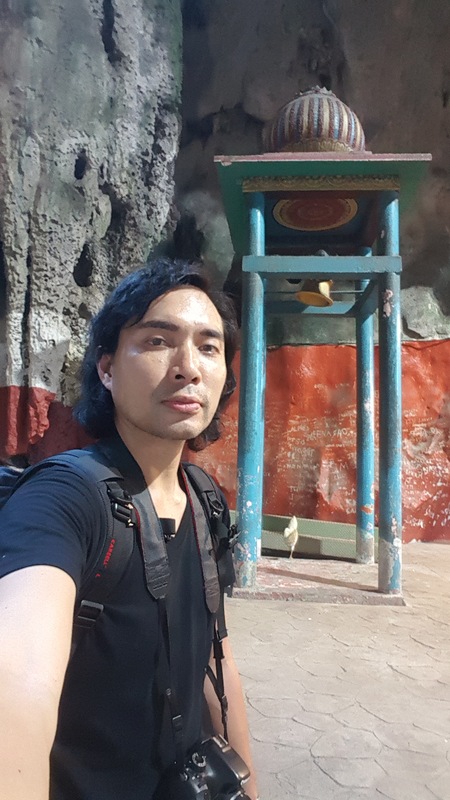 I already paid for the day tour online while in Manila. 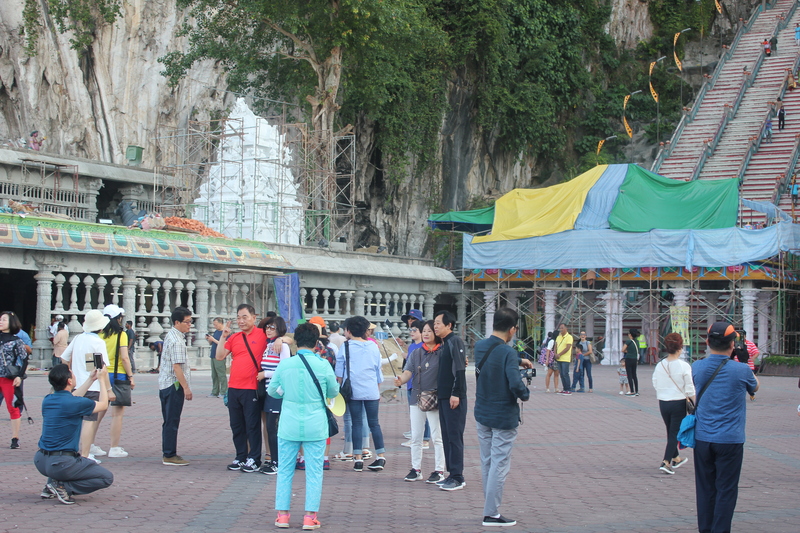 A city tour was scheduled in the morning and Batu Caves in the afternoon. 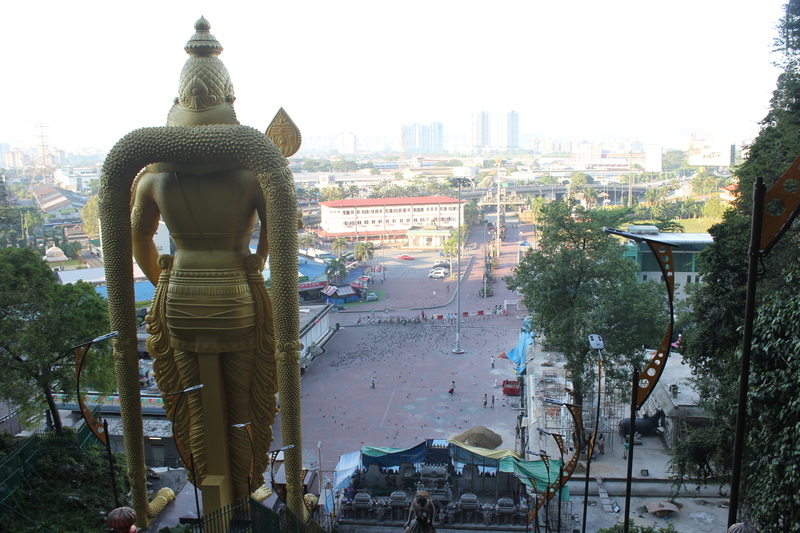 A separate blog post about my Kuala Lumpur City Tour will be published soon (I hope, lol). 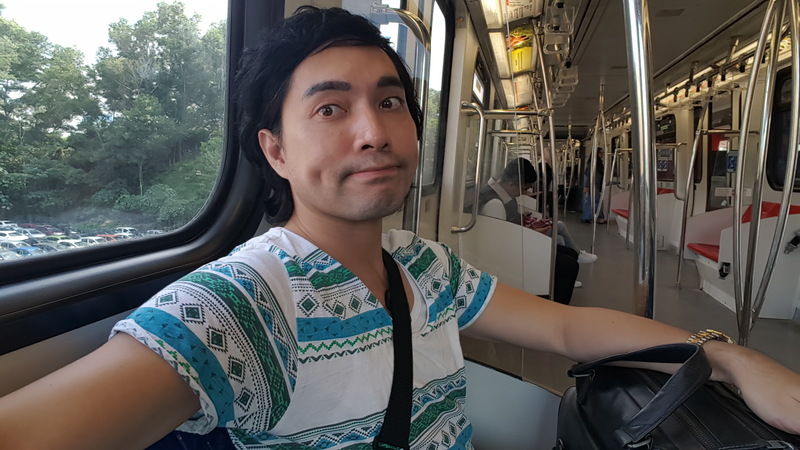 My flight back to Manila was in the evening and I had to be at the airport by say about 7 PM. 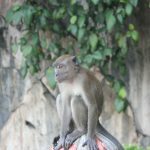 By noon, the city tour was done and we were on our way back to the tour operator’s headquarters to switch vans and guides for Batu Caves. During the switch, I grabbed a quick lunch at a nearby eatery. After lunch, I boarded the van with other travelers. 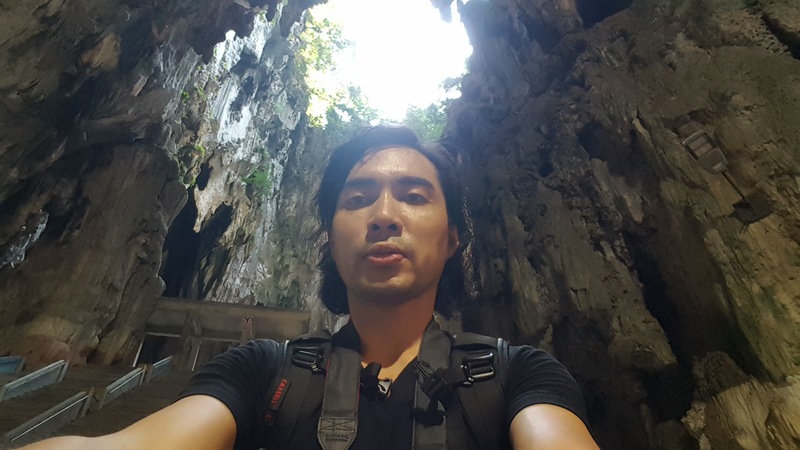 I was so excited because it would be my first #dronescapade outside the country. 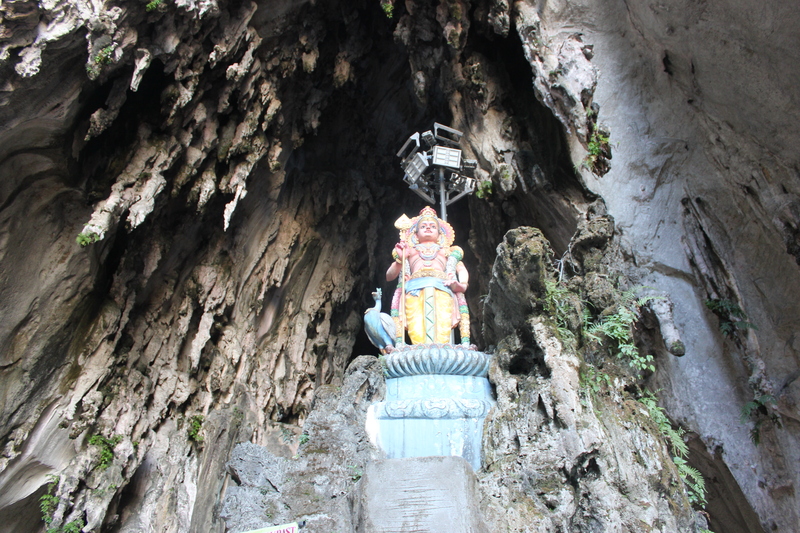 Unknown to me and to my companions in the van, the tour included three stops before Batu Caves, being the last stop. 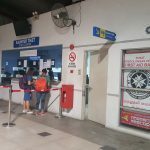 After the first stop, the tour guide approached me and told me that I might miss my flight to Manila should I proceed any further with the tour. 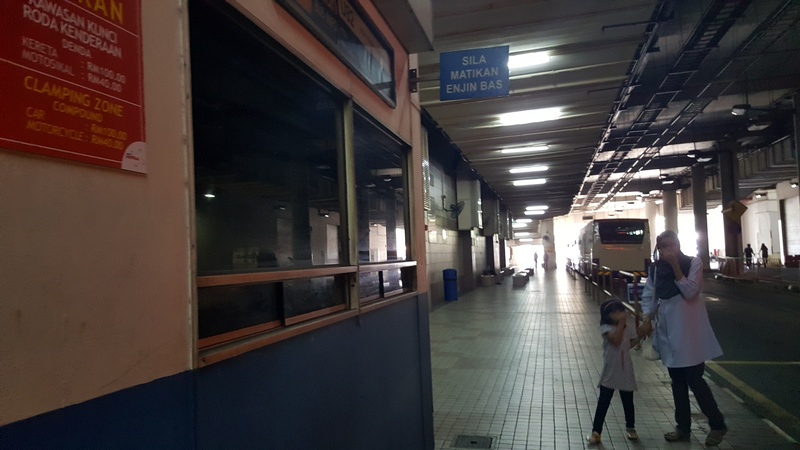 So they left me at the nearest train station to catch a trip back to KL Sentral and then to the KL International Airport unfortunately. 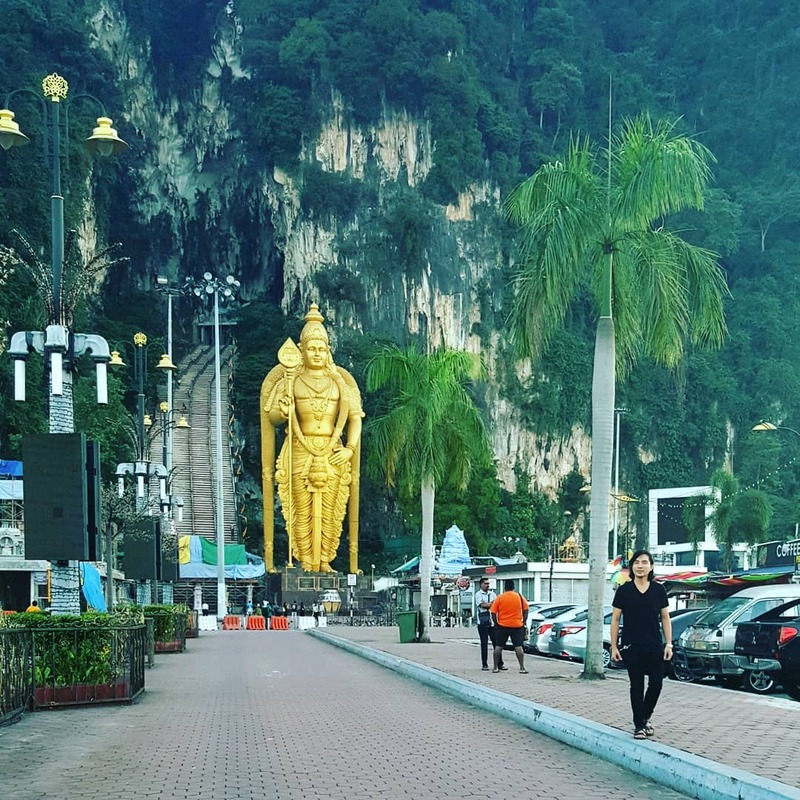 I did not know any better but had I known, I could have just taken the bus & train to Batu Caves from KL Sentral Train Station and not booked that day tour in the first place. 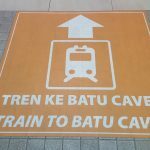 There were no trains available that would take me from KL Sentral to Batu Caves. 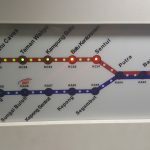 Apparently, a construction of the railway directly connecting KL Sentral and Batu Caves was (and still is) ongoing. 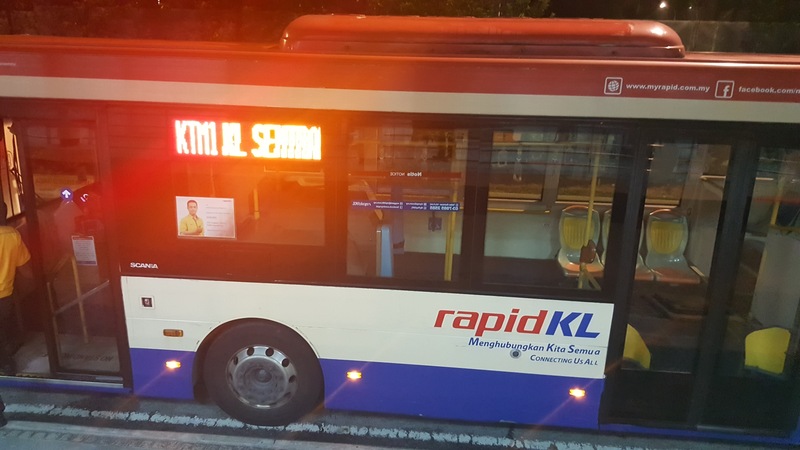 Hence, I took the one-hour bus ride compliments of Rapid KL Bus from KL Sentral to Sentul Train Station instead. 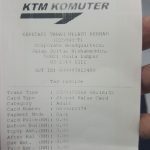 At the Sentul Station, I took the train to Batu Caves (only four stations away) for a meager 3 Malaysian Ringgit (approximately Php 40). 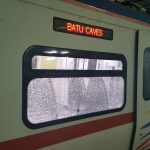 Batu Caves is fours train stations away from Sentul Station. 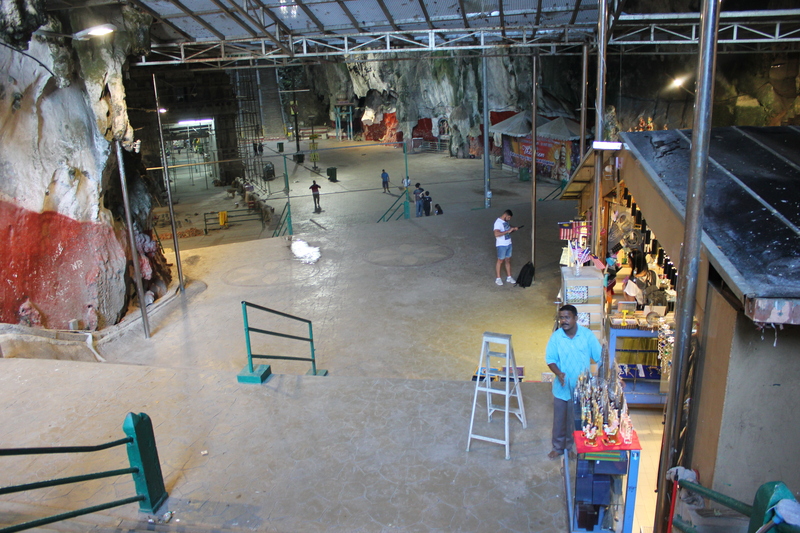 From the Batu Caves Train Station, the Batu Caves Shrine is a mere 10-minute walk. 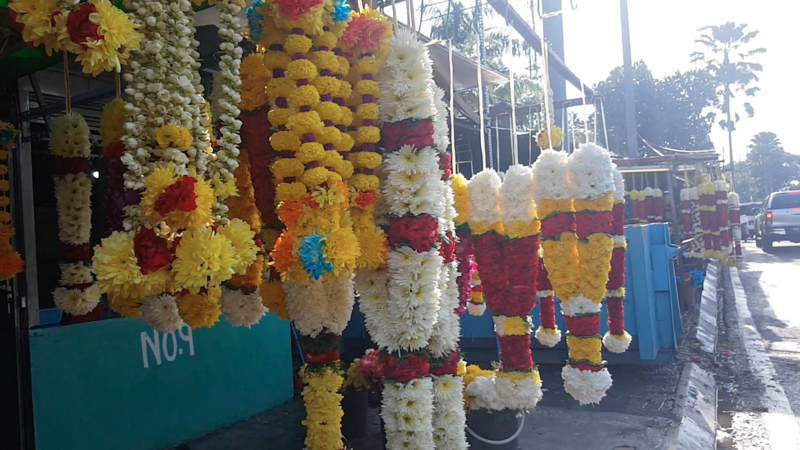 Devotees may buy flowers to serve as offering from a number of vendors just outside the gate of Batu Caves. 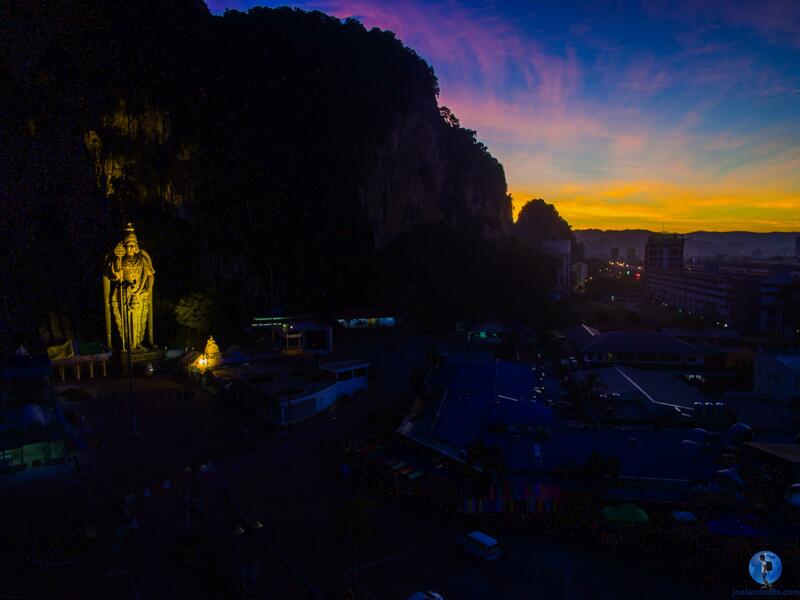 I arrived at the shrine’s parking lot before sunrise and was allowed to fly my drone by the park’s security on duty. 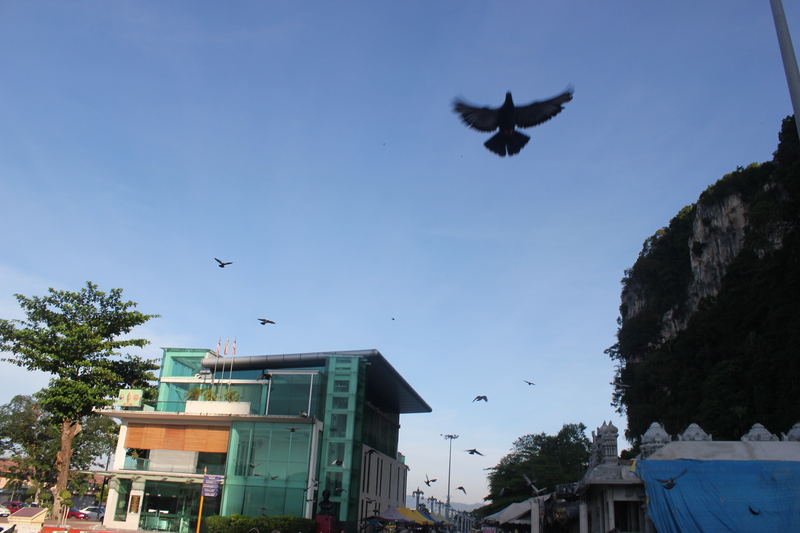 Personally, I really prefer flying outside peak hours to avoid big crowds. 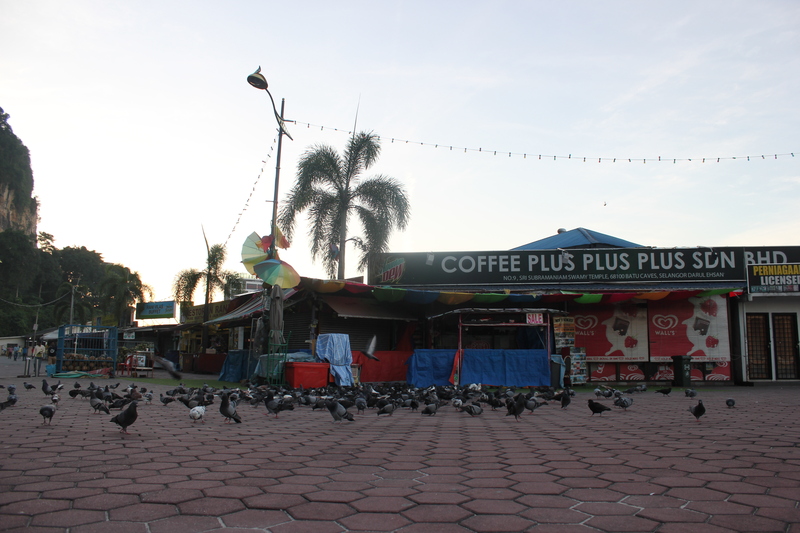 I also kept my distance to avoid getting in the way of a huge flock of pigeons in the area. 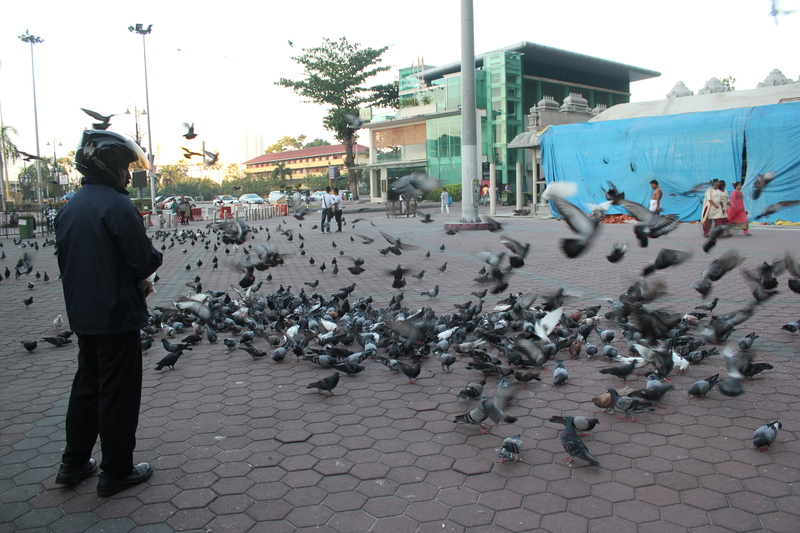 Pigeons pigeons everywhere. I kept my distance when flying my drone to avoid getting in the way. 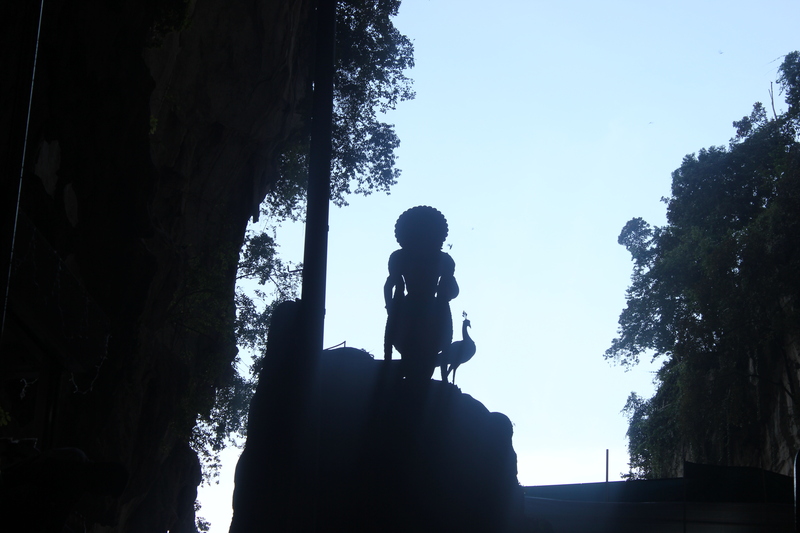 Below is a 60-second video that I prepared featuring Batu Caves in Kuala Lumpur, Malaysia. 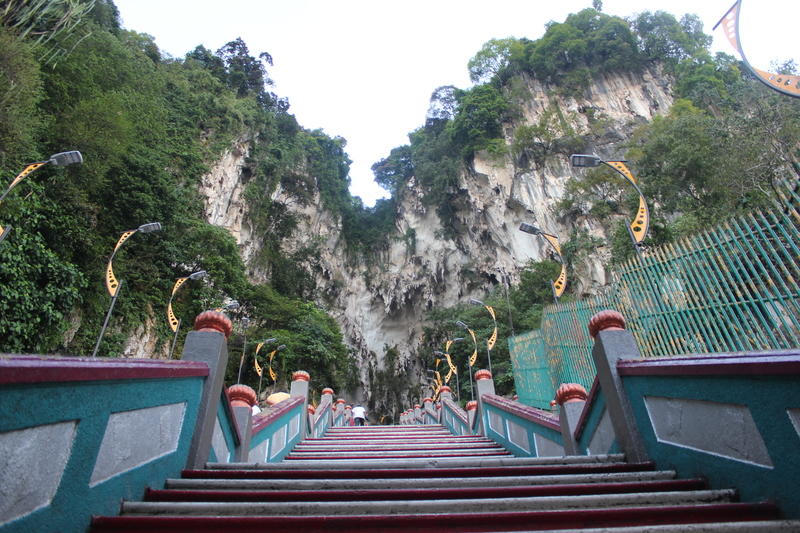 After flying my drone, it was time to climb 272 steps to get to Batu Caves. 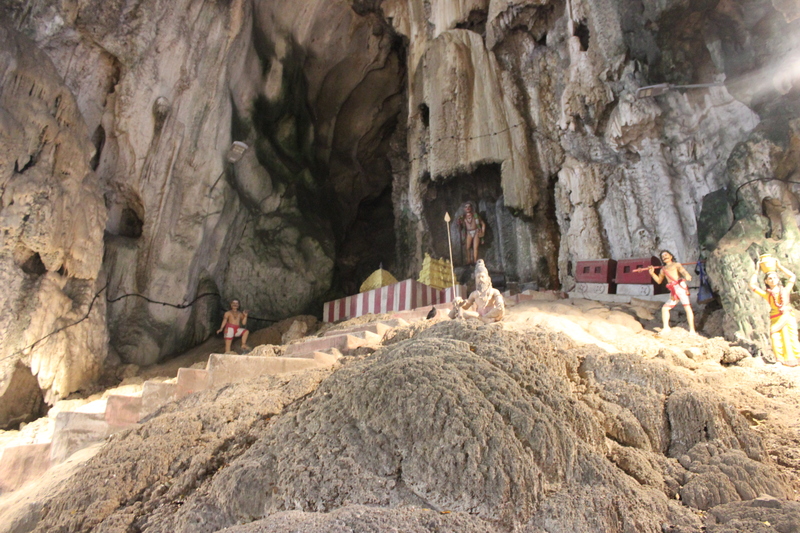 Batu Caves is located about 100 meters above ground. 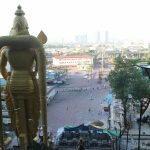 At the foot of the staircase is the the world’s tallest statue of Murugan, a Hindu deity. 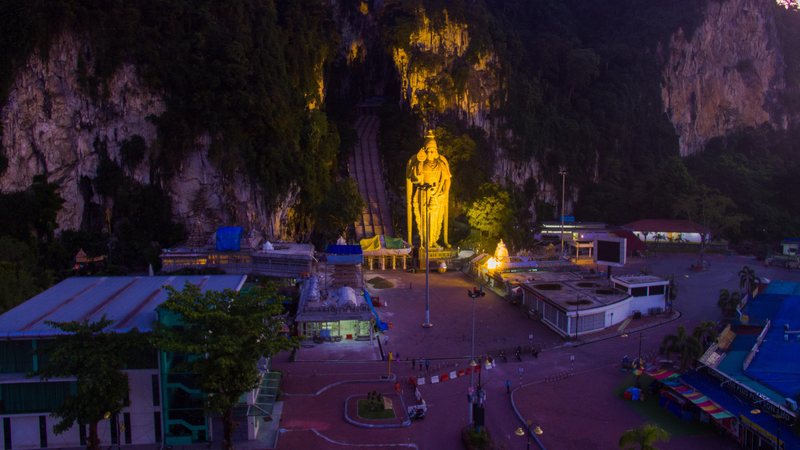 The world’s tallest statue of Murugan, a Hindu deity, can be found in Batu Caves. 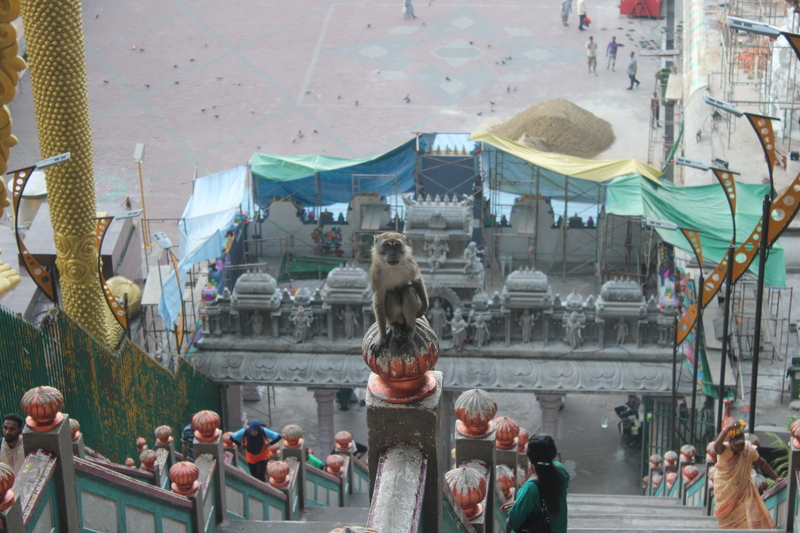 Monkeys darted and congregated on the steps on the way up. 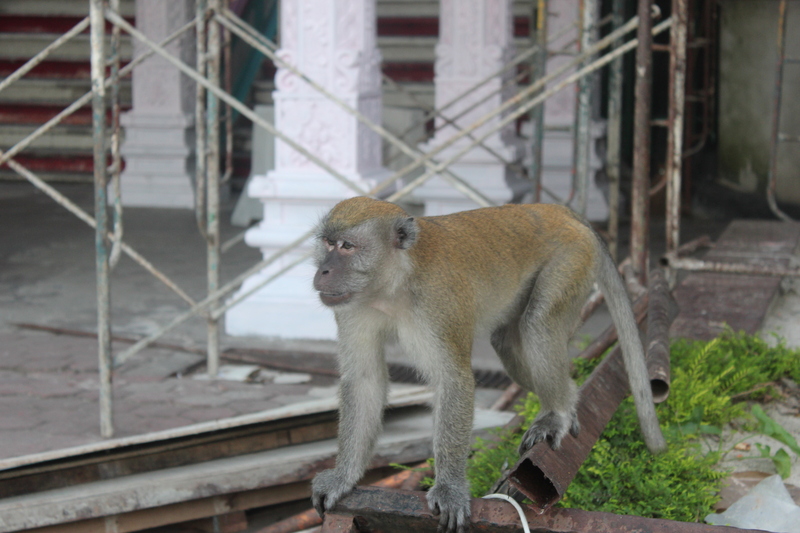 I was cautioned by one of the visitors to be very careful and to keep an eye on my mobile phone and other belongings. 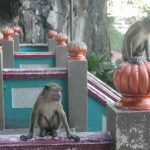 The monkeys are notorious for “stealing” the visitor’s belongings just out of curiosity. 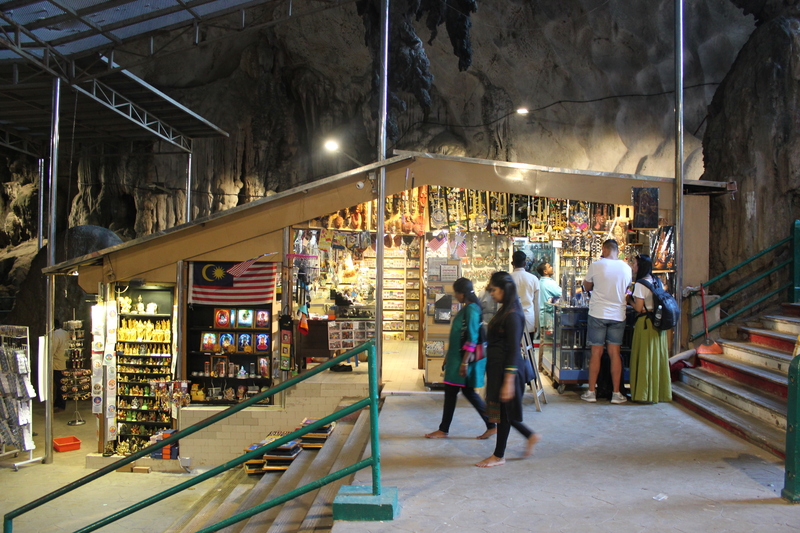 There are souvenir shops near the entrance of Batu Caves. 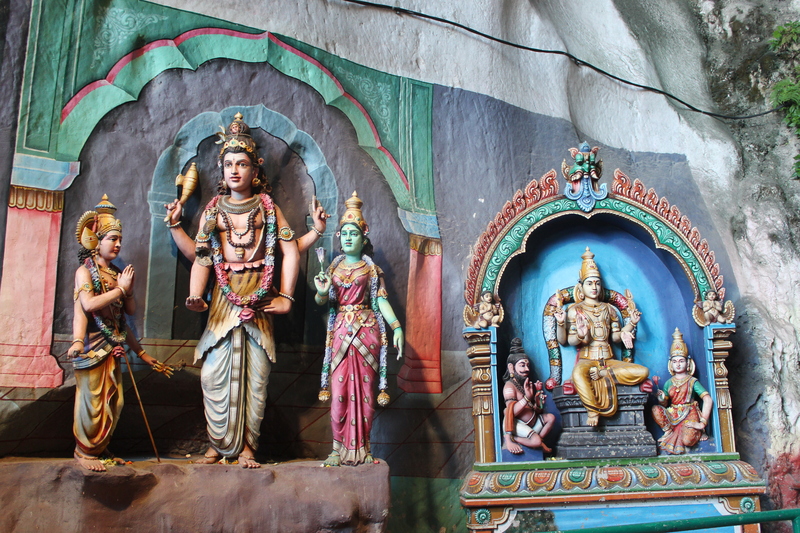 They sell religious artifacts and mementos. 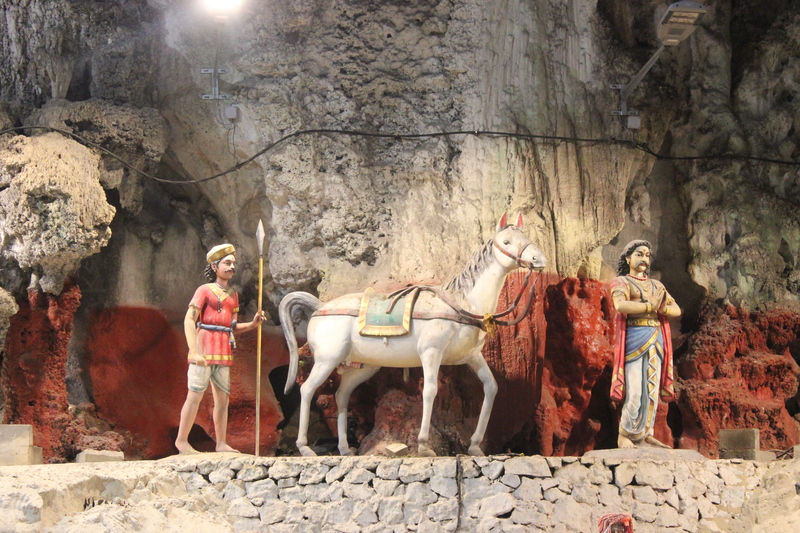 Inside Batu Caves is a temple cave featuring various Hindu shrines and characters. 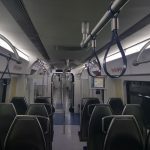 The interior is so huge. 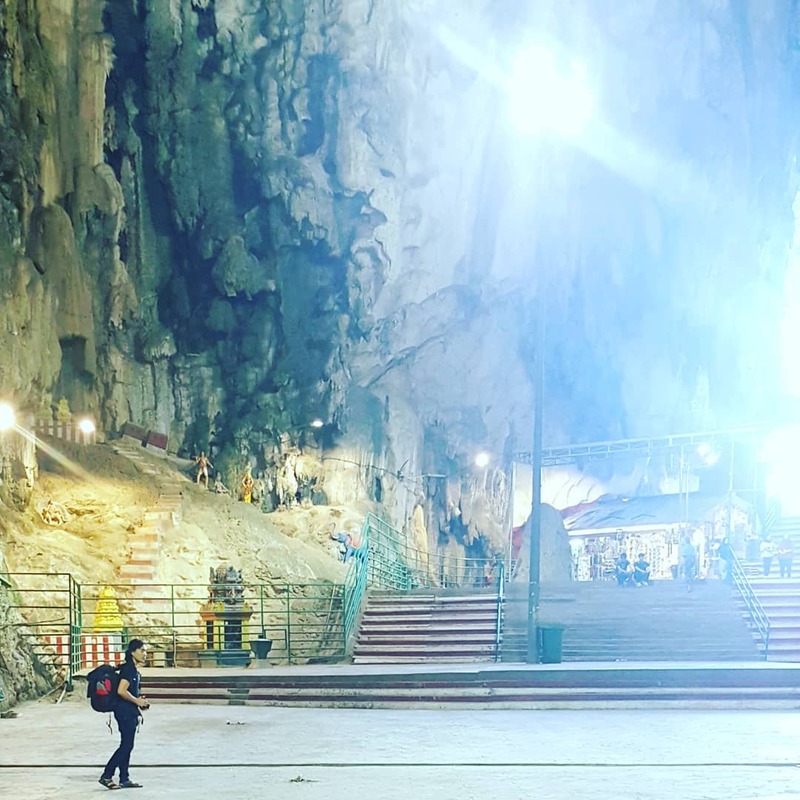 It looked like a giant carved a cathedral out of the belly of the mountain. 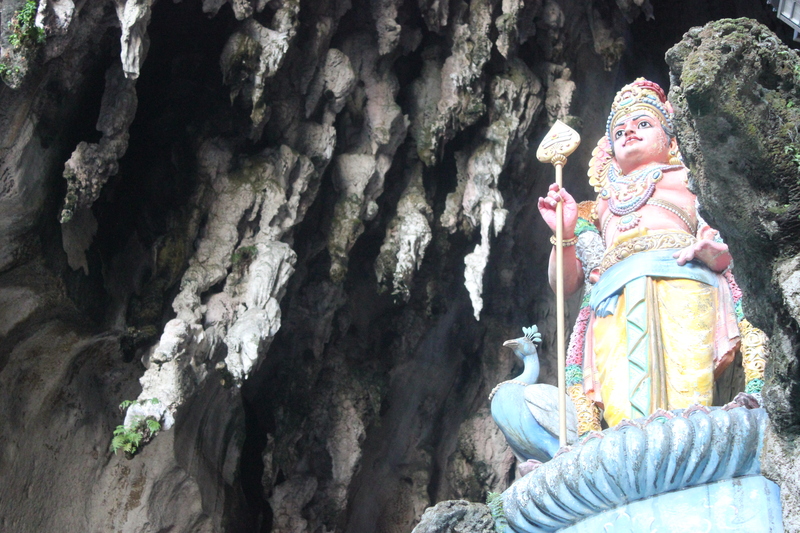 Me overwhelmed inside Batu Caves, one of the most popular Hindu shrines outside India. 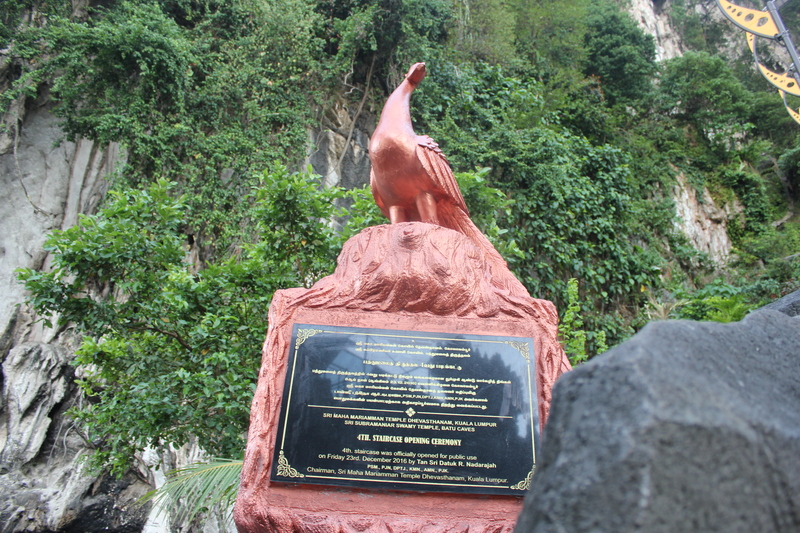 It is located in Kuala Lumpur, Malaysia. 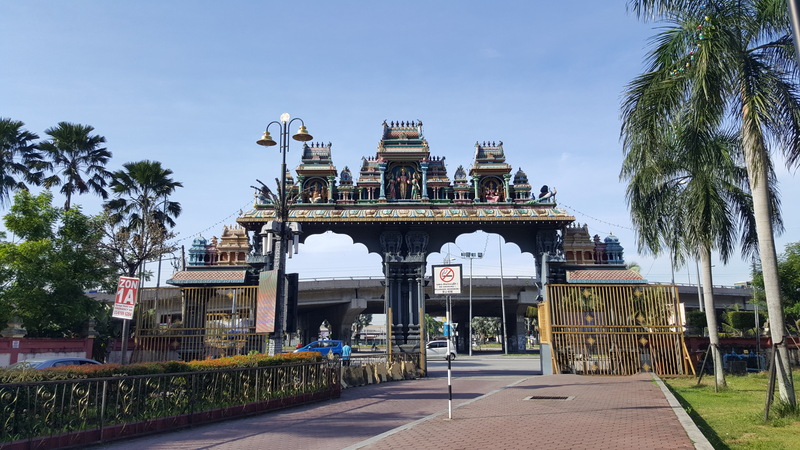 After taking photos and being mesmerized by the sheer grandeur of the Batu Caves Shrine, it was time to leave and catch the next bus and train to the city. People were also starting to pour in. 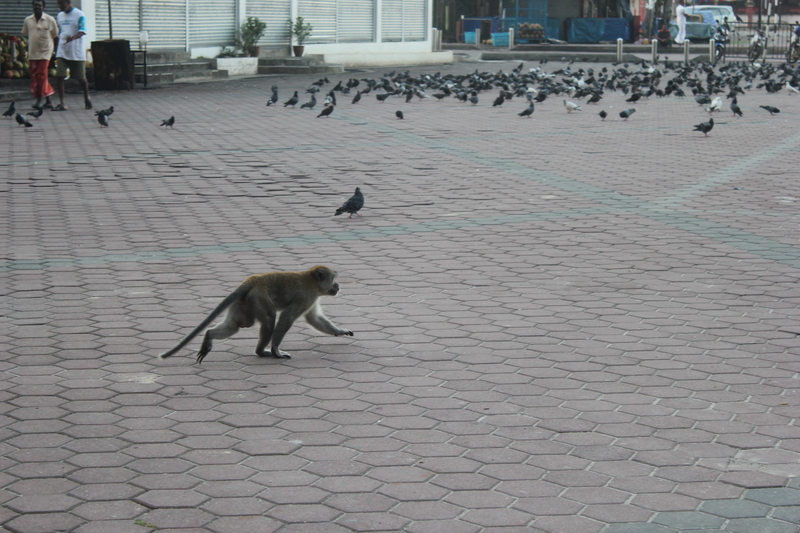 Before leaving the shrine, I had a quick snack at an eatery inside the park. 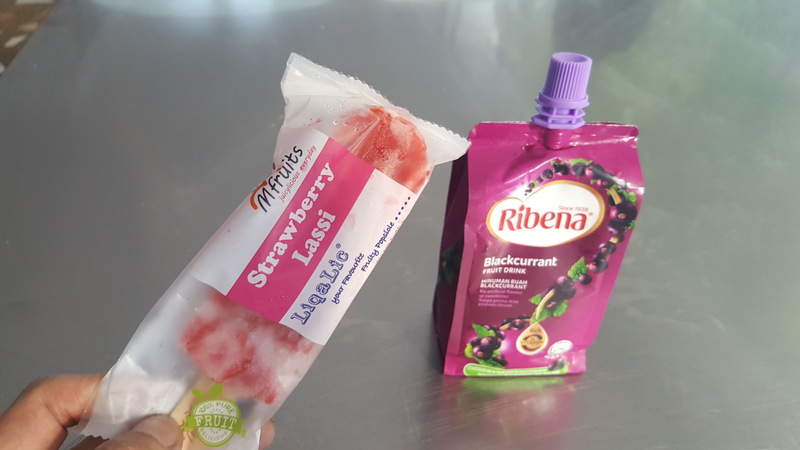 I had my favorite LiqaLic by MFruits and tried Black Currant Fruit Drink by Ribena. 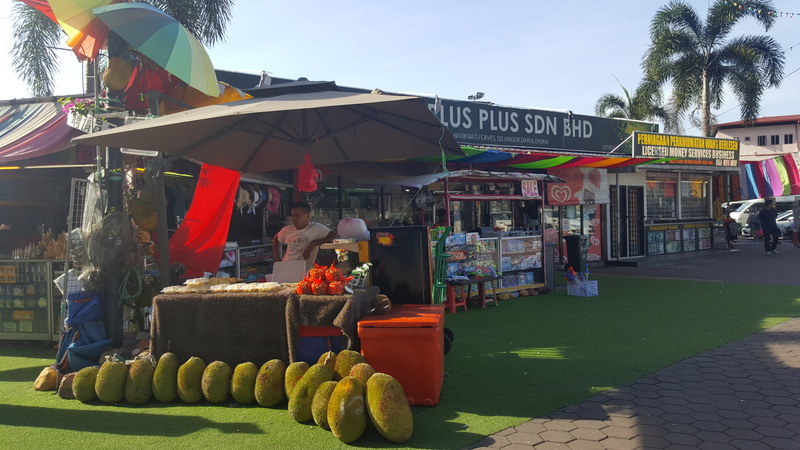 Click here to know more about how much I love MFruits’ LiqaLic. 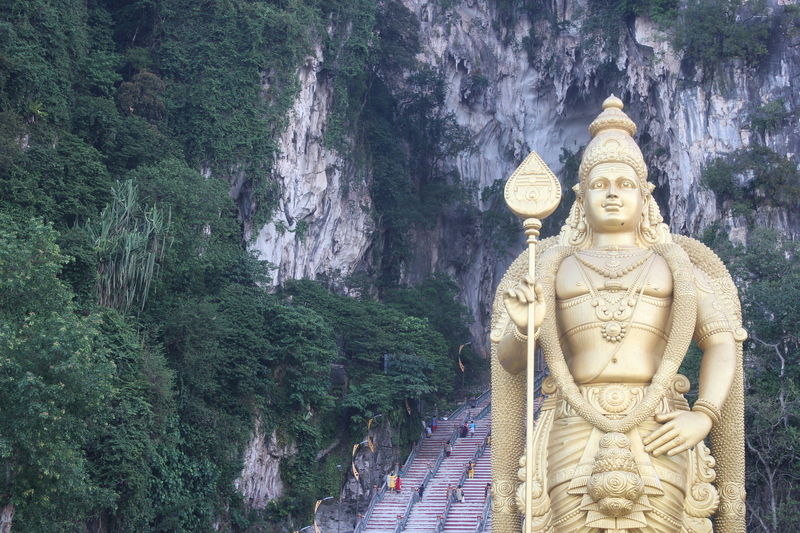 I had a great time visiting Batu Caves. 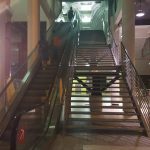 I got to fly my drone and got a good workout from climbing up and down a flight of stairs, 272 steps to be exact. Signing out for now. Peace!